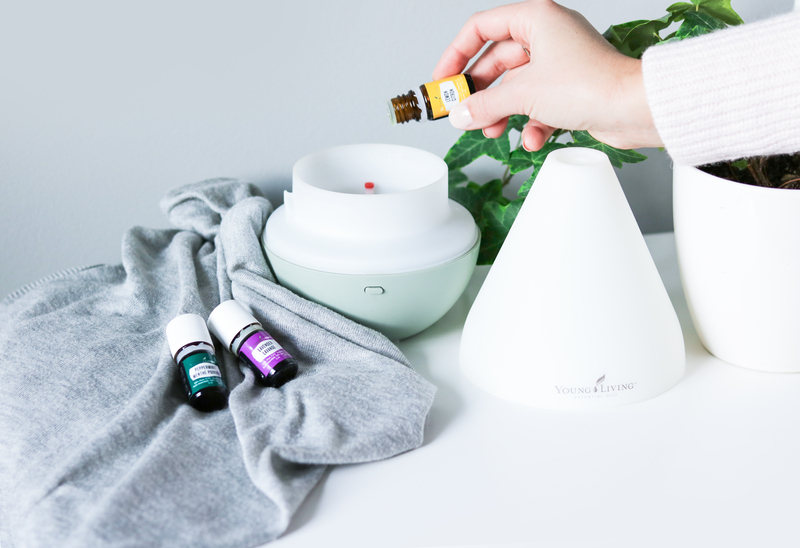 I’ve recently begun using an essential oil diffuser as part of my everyday routine. I love it so much that I often forget about it when it’s turned on. 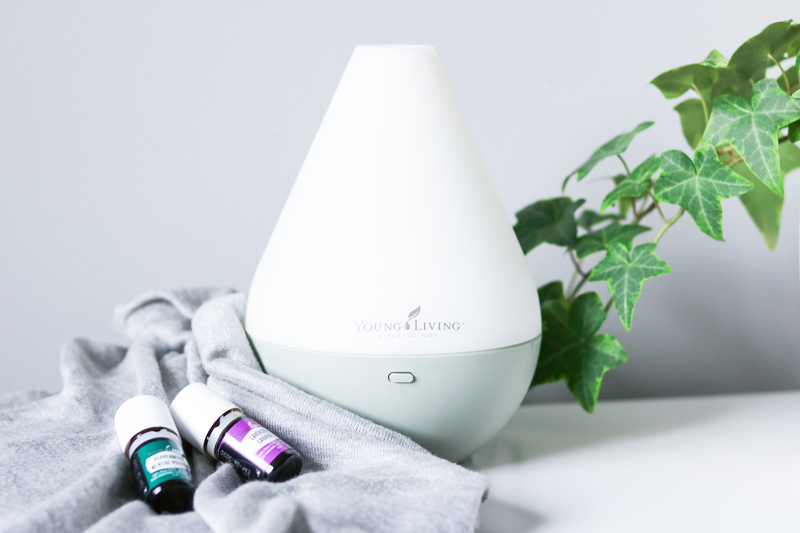 Léa and I received the starter kit with the diffuser from Young Living, everything was provided to us by Claudia, a passionate Young living member. I have been using my starter kit from the moment it arrived in the mail. I am still learning every day about the benefits of each oil on our well-being as there are so many blend combinations possible. Some of them that I love so much and that I had to share them with you! What are you waiting for? 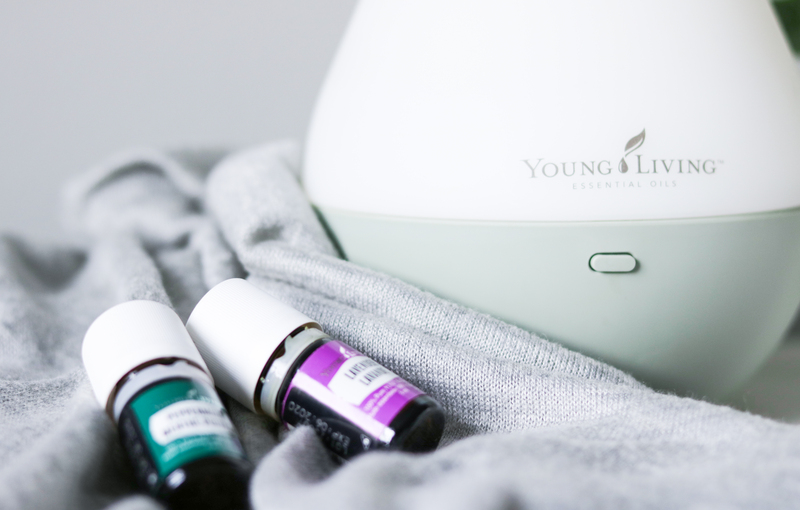 Turn on your diffuser and let’s talk about my favorite essential oil blends. If you wish to purchase your starter kit, you can do so here. Psst! I gave them all a name, just because, but also to give you an idea of the smell. That was my first ever favorite blend. You can guess that I found out about this blend during allergy season, the most awful season of my life… every single year. Plus, in Vancouver allergy season lasts forever, it usually begins in February and lasts all the way until June. This essential oil blend really helped me get through it. That smells just like a day at the spa. There is nothing more relaxing than recreating this smell at home. It’s also one of my favorite blends that I love diffusing before going to bed. As they say, you can take this girl out of the country, but you can’t take the country out of this girl. That’s such a comforting essential oil blend! 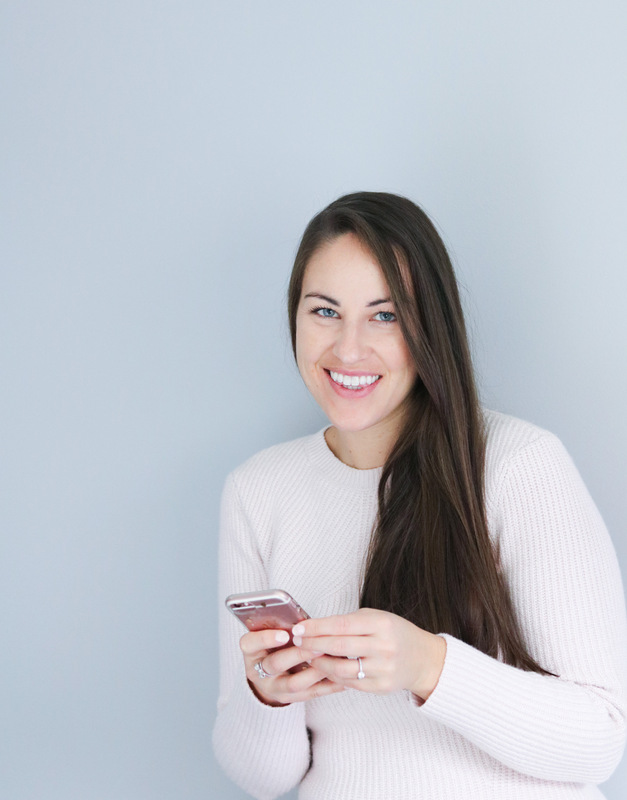 I diffuse essential oils as part of my everyday routine. I usually turn on my diffuser 1 hour before going to bed. The moment I enter the room, I feel calm and ready for a good night of sleep. I just love it! What are your favorite essential oil blends? Have you ever used them?